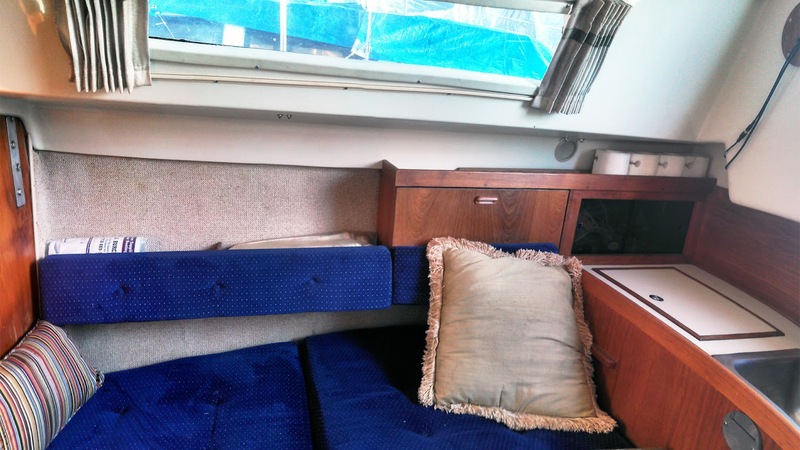 ﻿ What makes Oday 26 Sailboat Comfortable Overnight Cruiser. 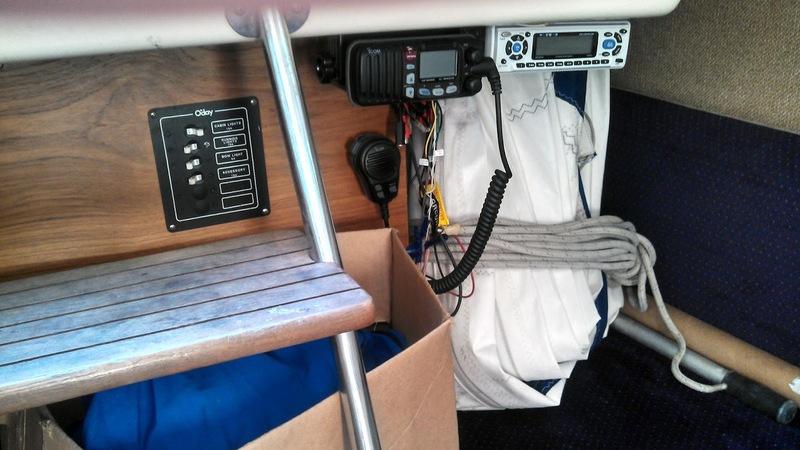 This boat is a Sloop with a Mast-head Rig, and 279 sq. feet of sail area. She has 2 Sails, Including Main Sail, Genoa. She has a Center-board. 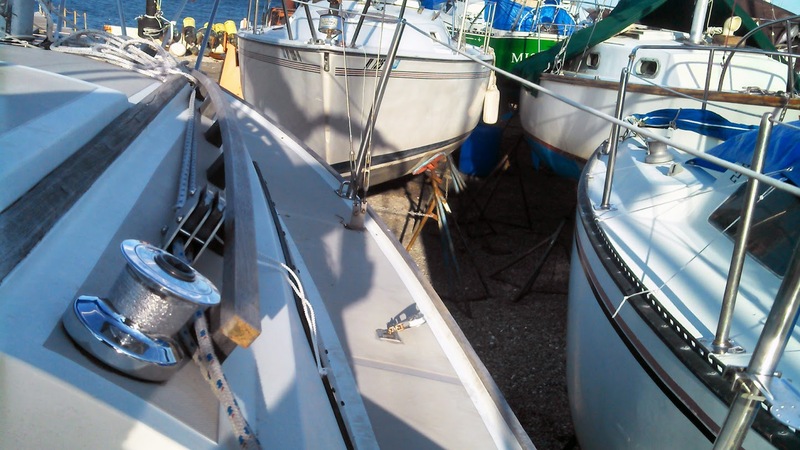 The Hull is Original Gel-coat, and is in Untouched condition. 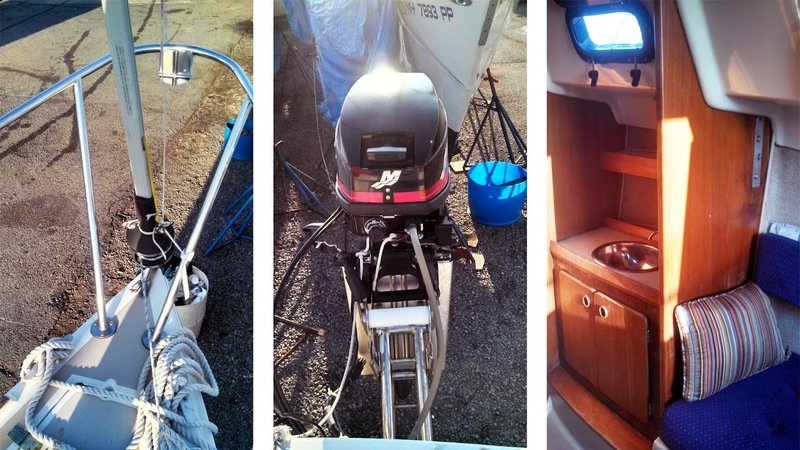 1 Mercury Gas (Outboard) Engine, 15 horse power with Hours. 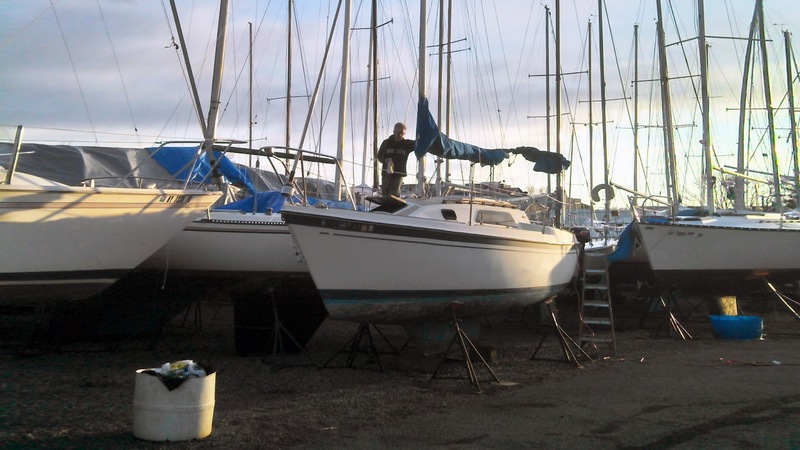 For decades the most popular sailboats were the O'day 25 footers. 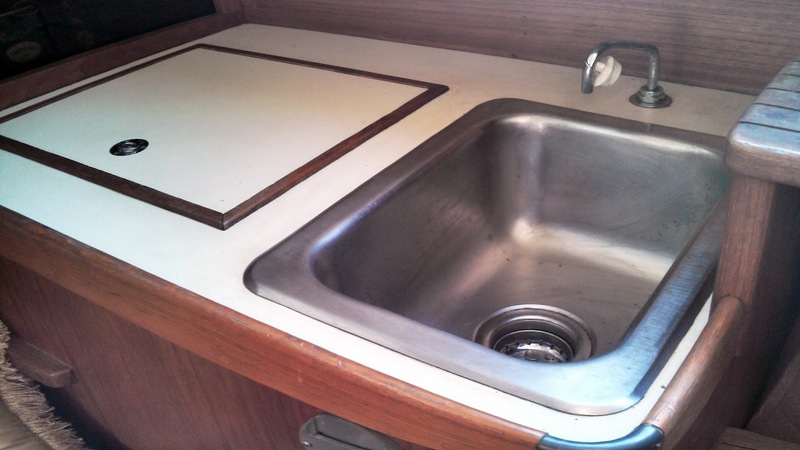 Because of their ease of sail handling and comfortable sleeping quarters, they made their way across the Country, culminating in their most prided design, the O'Day 26. This O’Day will have you sailing from day one. 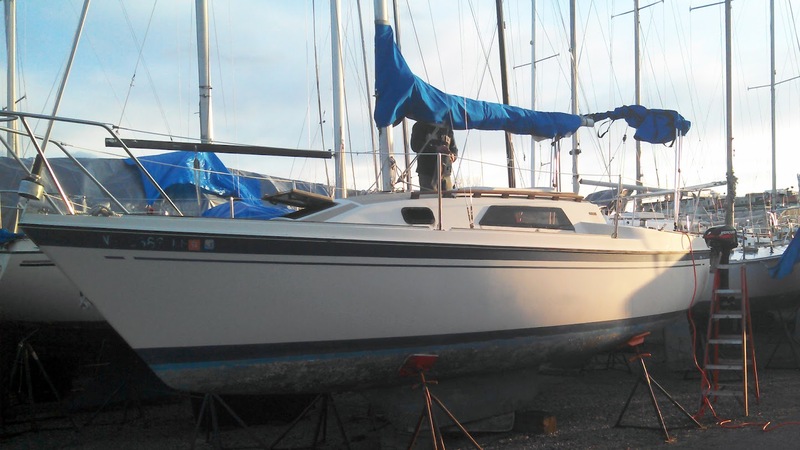 She is perfect for the Long Island Sound, or the Great South Bay as she only draws 3 feet. 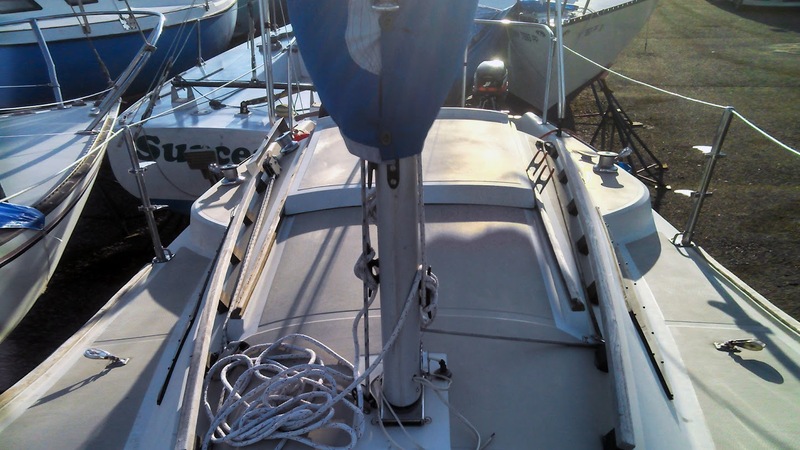 She can easily be trailered, with her centerboard keel. Once inside, you will feel fully at home, because her original interior layout has been designed for comfort, and relaxation. 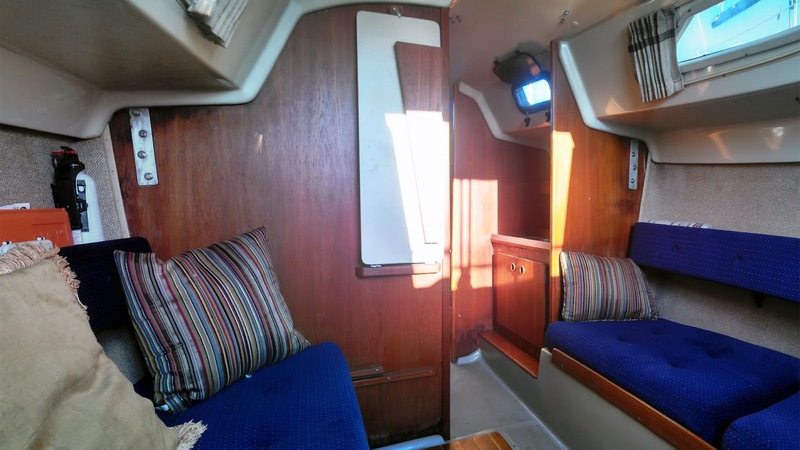 That means Her cushions are original styled fabric, original headliner, and all her teak is in glowing shape. If you have been waiting for the perfect overnight cruiser than this Oday 26 may be the perfect boat for you. She sits on the hard in City Island. Don’t wait to let her go to someone else. Boat To View The Boat you are interested in buying. Date of Viewing The Date you want to view the boat.